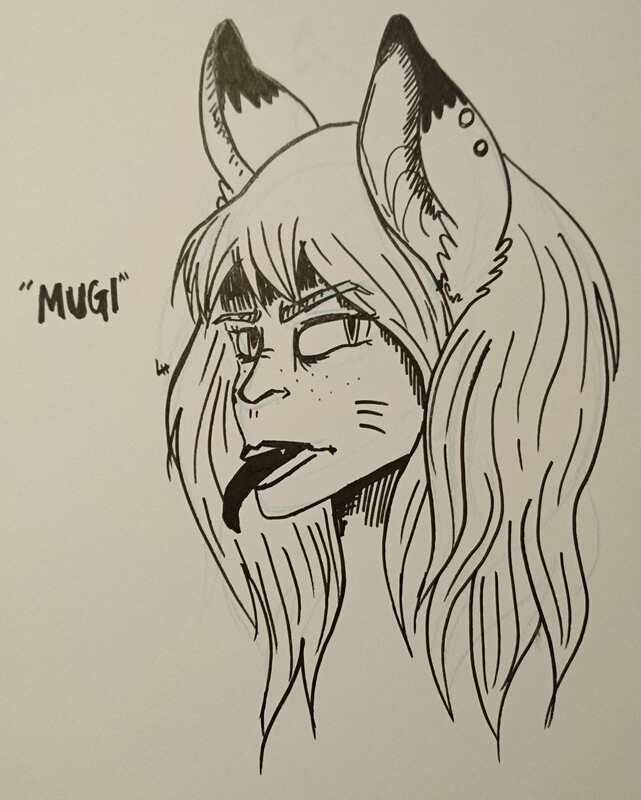 Here's a lil scribble of Mugi. I've been meaning to make fan-art for years. Hopefully I'll get something a bit more concrete soon! That's a very, umm, interesting take on Mugi. Nicely drawn, and welcome to the forums.